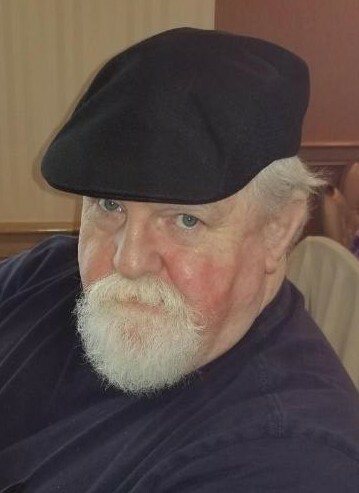 Michael F. Connolly, 68, of Brockton, died unexpectedly in Florida on March 24, 2019. He served in the U.S. Army during the Vietnam War and was retired from the U.S. Postal Service where he had been a union steward. He was the beloved husband of Cathy A. (Skiendiel) Connolly; loving father of Kendra Skindiel, Cory Ann Mohammed and her husband Liyakhat Mohammed Khan and the late Christopher Connolly; dear grandfather of Brandon Skiendiel, Trevor Cayfory, Zachary Connolly, Zade Baig, Zeyba and Zayyan Khan; great-grandfather of Nayeli Skindiel; brother of Stephen Connolly, Francesca Asack and her husband Peter Asack, Greg and Meagan Connolly. All are welcome to calling hours Monday 4-7 p.m. in Waitt Funeral Home, 850 North Main St., Brockton, his funeral Tuesday at 10 a.m. in Waitt Funeral Home, and burial at Calvary Cemetery.